Surfing Victoria and VicHealth contracted Storyscape to conduct the evaluation of the Indigenous Surfing Program over two years (2012–2014)¬. 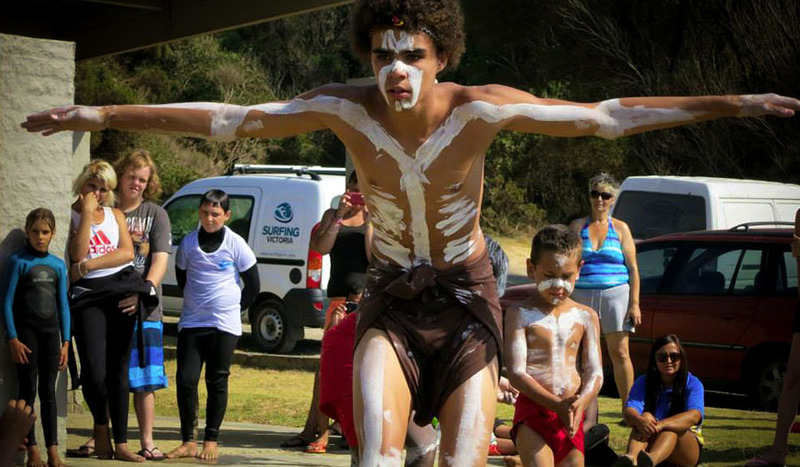 The evaluation is reviewing Surfing Victoria’s approach to using sport as a vehicle for engaging community members in a broad range of strategies that seek to increase both the social and economic participation of Indigenous Victorians. Storyscape facilitated a planning phase that involved Surfing Victoria staff in the development of a program logic and M&E framework. We have been supporting the organisation to develop monitoring systems, and been directly involved in collection of data with methods including surveys, interviews, focus groups, Most Significant Change technique, and PhotoVoice.